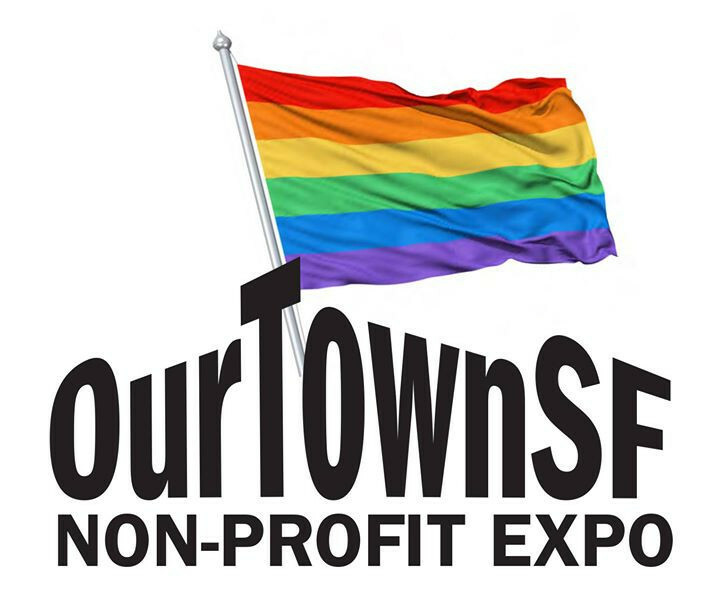 Attend "The largest SF LGBTQ nonprofit expo ever!" The 3rd annual resource fair of over 100 SF LGBTQ nonprofits, arts, community, fundraiser, legal, political, recovery, well-being & spiritual groups. Connect with groups as a member, volunteer, or donor. Help keep SF LGBTQ nonprofits open. FREE entrance, door prizes, food & fabulous entertainment. Connect in English or Spanish. Check out the silent auction items in the toddler room and while you're in there sign up for a free chair massage. WARNING: THIS EVENT IS GONNA BE SUPER GAY! We're taking over the entire Eureka Valley Recreation Center at 18th and Collingwood including their playing field! Bebe Sweetbriar - billboard recording artist at Hit Save Music and host of "It's Everything with Bebe Sweetbriar"